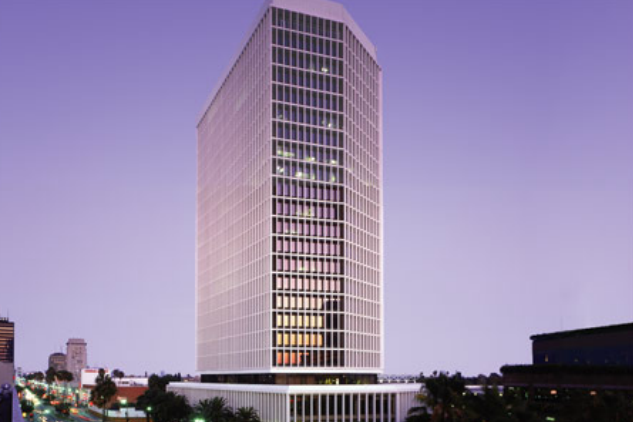 Our selection of Xerox multifunction copiers in Los Angeles can take your business to the next level of productivity. Image Source in Los Angeles has local offices to support all of your service and sales needs for copiers, printers, and supplies. 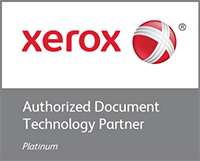 We also provide leasing options and local service plans for all of our Xerox copiers, and our products come backed with a total satisfaction guarantee. The copiers we provide to Los Angeles businesses also perform a large range of office tasks, aside from merely copying. 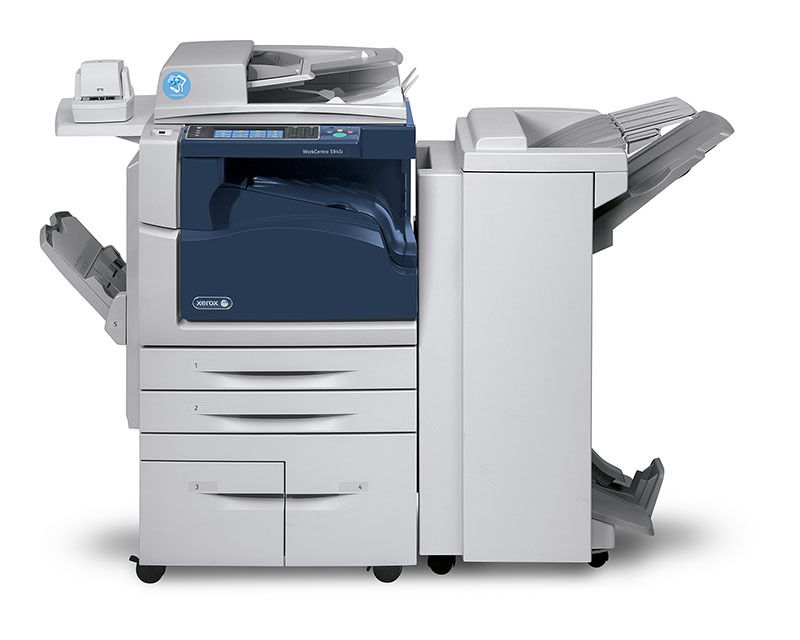 Today's copiers are multifunction devices that have the ability to copy, print, scan, and fax. In addition, finishing options like stapling and hole punch can be added to meet the needs of various types of operations. In many cases, the term "MFPs" will be used as an acronym for multifunction printers to more accurately describe the range of functionality that comes included with many devices. Document scanning capabilities now comes standard on many multifunction copiers. These scanning features give you a tremendous amount of flexibility in determining whether you would like to scan to your desktop, network, email, the cloud, or a mobile device. You can also establish automated repositories to decrease the time spent searching for and retrieving documents. Let's face it: Document scanning has the potential to be an arduous and time consuming task. Why not reduce the time it takes and keep your document routing flowing smoothly? Our highly trained technicians in Los Angeles are always nearby and ready to serve your business! We pride ourselves on only hiring the best and we make sure that all of our technicians are highly trained and certified in all of the products we carry. For more information on specific copier models, browse our Product Catalog. Reach out at (323) 930-3984 to learn more about our selection of Xerox copiers in Los Angeles.